Whenever Kiffin can throw any shade Saban's way he does. The shithole that’s more often than not beat the dog shite out of every team in the SEC? 3 what in a row? Playoff losses? 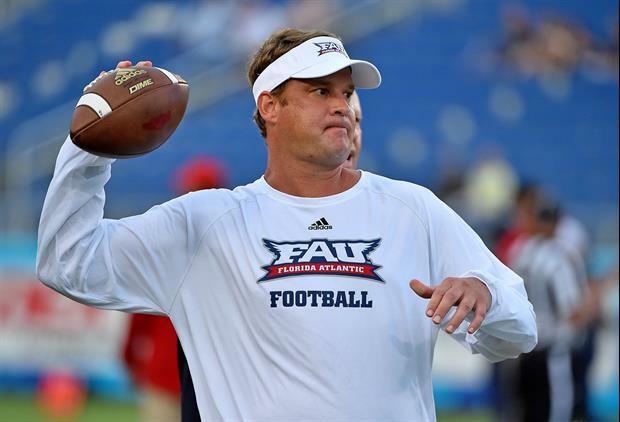 Kiffin is like the AAA troller to Trump's Big League club. Promising, but not quite there yet.